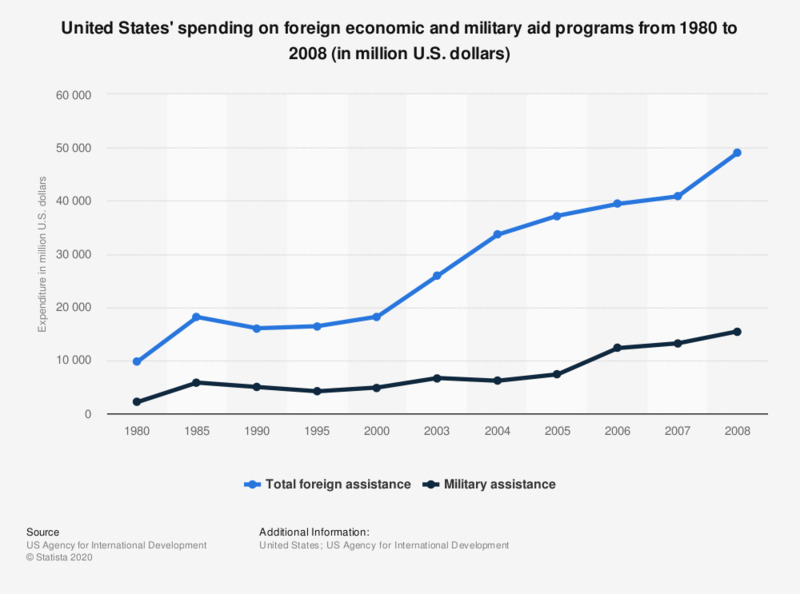 This statistic shows the United States' spending on foreign economic and military aid programs from 1980 to 2008. In 1980, the United States invested 2.12 billion U.S. dollars on military assistance programs. Would you say you mainly have a positive or negative attitude towards NATO?